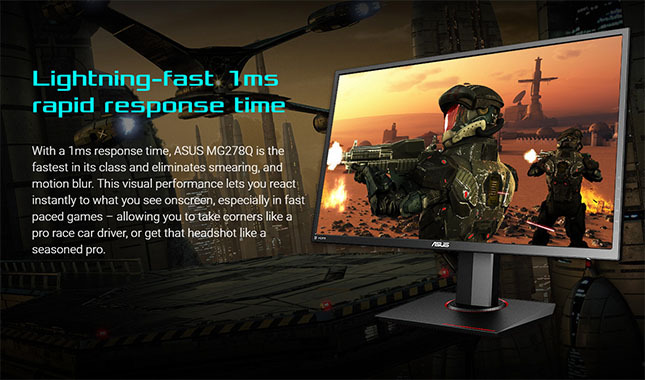 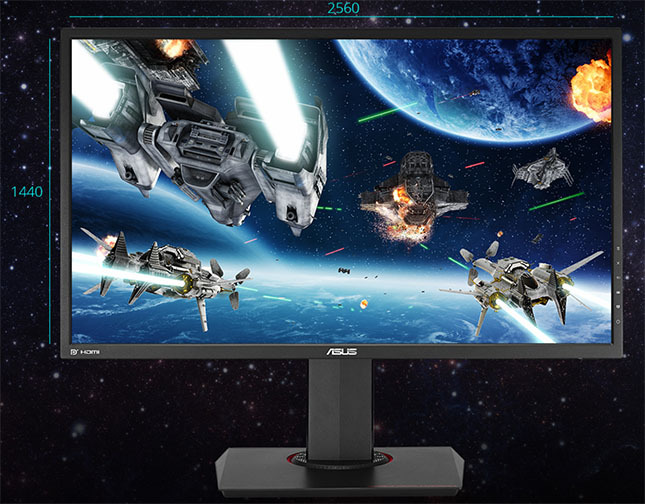 27-inch, WQHD 2560 x 1440 resolution display with 1ms response time to eliminate smearing, tearing, and motion blur. 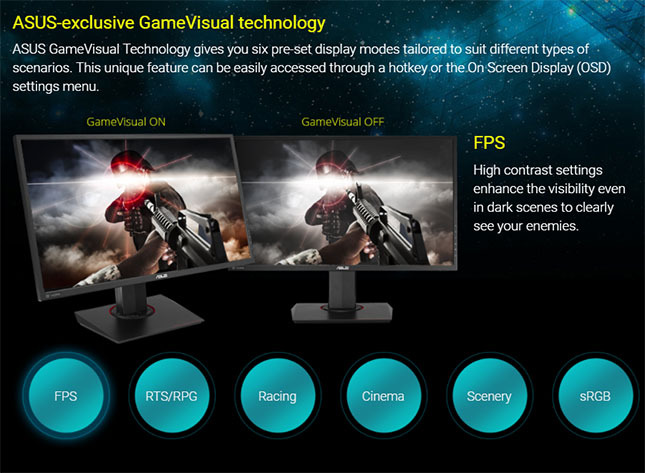 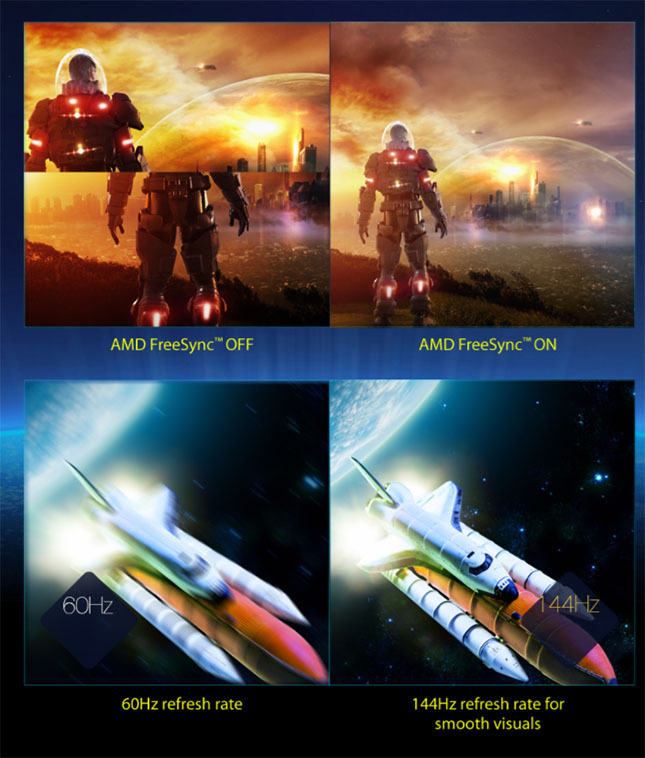 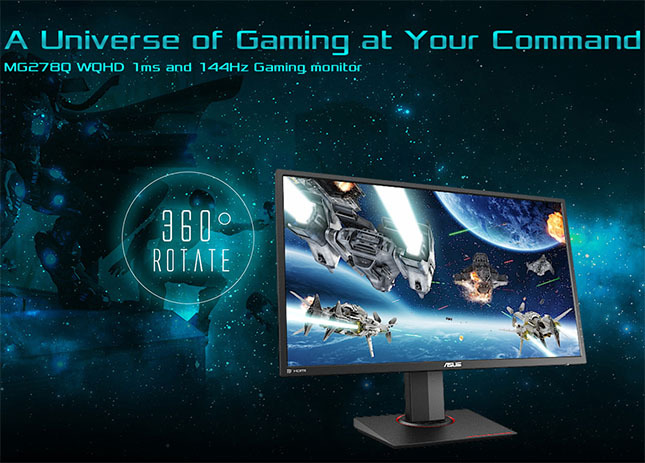 144Hz refresh rate and AMD FreeSync™ technology for seamless visuals and smooth gameplay. 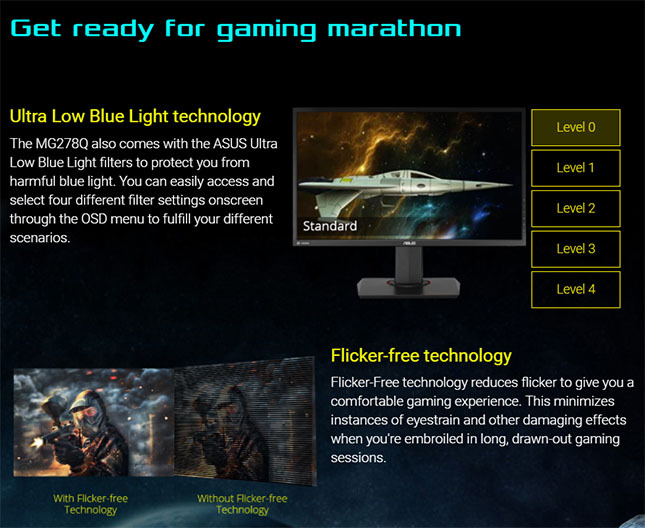 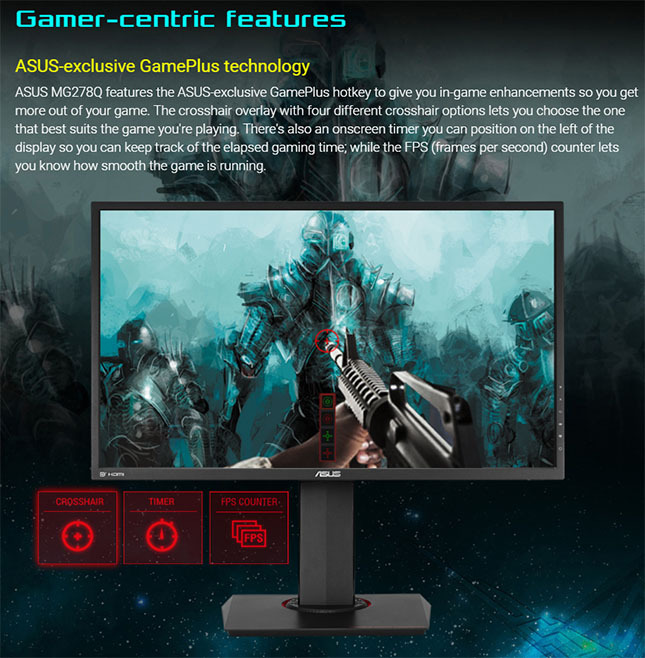 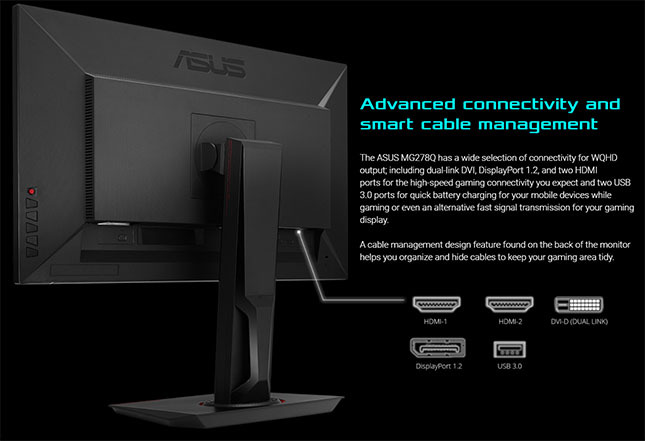 ASUS-exclusive Ultra-Low Blue Light, Flicker-Free, GamePlus, and GameVisual technologies provide a comfortable gaming experience. 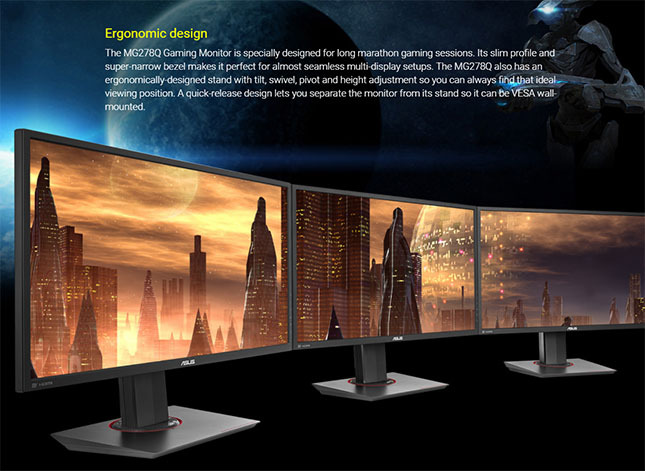 Or pay only P 5,526 a Month for 6 months.